Internationalization is one of the main options for the growth of our business, whether we are a big company looking for new markets to lunch new business, or an SME looking to expand our market share. 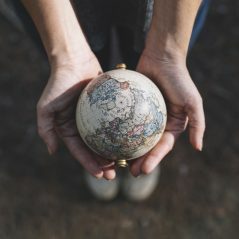 More and more companies have lost their fear of going abroad so it’s time to decide the best place to start and why not take advantage of all the interesting opportunities offered by the Spanish Market. As one of the largest markets in Europe and a member of the EU, Spain has a huge potential as an access opportunity to the worlds’ biggest free market area. 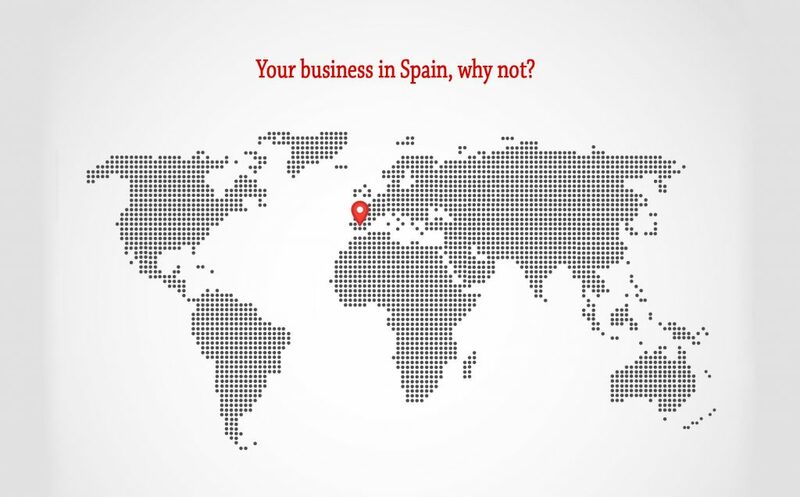 The geographical location is also privileged and places Spain as a platform for international business operations. Nor should we forget the ties with Latin America based on the shared culture and language. In addition, we can highlight the modern logistics and infrastructure network. Spain is an international hub in the airline routes from Europe to Africa and Latin America, houses two of the busiest passenger airports of Europe and also has several ports both Atlantic and Mediterranean and a large highways system. Spain’s attractiveness is also a result of the positive effects of the Economic reforms through increased productivity and wage moderation. The recovery in domestic demand, a more flexible labour market, market access conditions and the treatment of foreign investment among others strength and improve the competitiveness of the country and have created a good business climate. Talking about foreign investment, the treatment of Spanish and Foreign investors is identical what makes Spain one of the world’s friendliest markets in this matter. If Spain is a consolidated business platform, Madrid is the central axis and heart. Madrid, as the capital of the country, houses companies from all sectors. Madrid hosts nearly 50% of ICT firms in Spain and one of the largest aerospace, pharmaceutical and high technology clusters. Not surprisingly, Amazon has selected Madrid as its only center outside the United States to develop software products and plans an expansion, and Google has design a new Campus in Madrid for entrepreneurial community. Madrid is center of the national transport network with a modern urban transport system and highly relevant airport with an exceptional intermodal connectivity. It is the main economy powerhouse and decision-making center in Spain. The city also has the most dynamic economy, the highest expenditure on research, development and innovation, and the lowest fiscal pressure. The quality of life, a comprehensive social security system, safety indexes, and a well-educated, highly prepared and cultural diverse workforce combined with the innovation support and opportunities for professional development confirm Madrid as of the world’s preferred locations for foreign investment, and not-to-forget Spanish well-known gastronomy and pleasant Mediterranean climate. If now you are thinking about launching new business or bet on Spain for your company growth, maybe the main issue is the place to start. 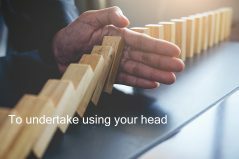 Well, it may seem risky; take your business to the next level, an international market. But nowadays it can be as easier as sending an email or just a click. Madrid is the 3rd EU city for multinational operative headquarters and the 3rd worldwide city attracting international meeting and conferences so why not take a first step? What if you could make it simple, without risk and at a very low cost by hiring, for example, the services of a Business Center? You can have a business address or a Virtual Office, in other words, a trade delegation for your company and a place of reference for your potential new investors, consumers and suppliers. Why not? From €30 a month your business presence will be guaranteed and your company will be able to use professional privileged location at the center of Madrid, facilities like fully equipped meeting rooms and offices under the management and coordination of a professional staff. Still have doubts? ELIGE WorkPlace can help you. Visit our website www.eligeworkplace.com, fill out our form or contact with our team by sending an email to info@eligeworkplace.com. We will find you the best solution to fit you and your enterprise needs. Prev:I already have my own business…But where?